Sprint Bioscience is a pharmaceutical company focused on developing drugs for cancer. We also have a program for type 2 diabetes in our project portfolio. 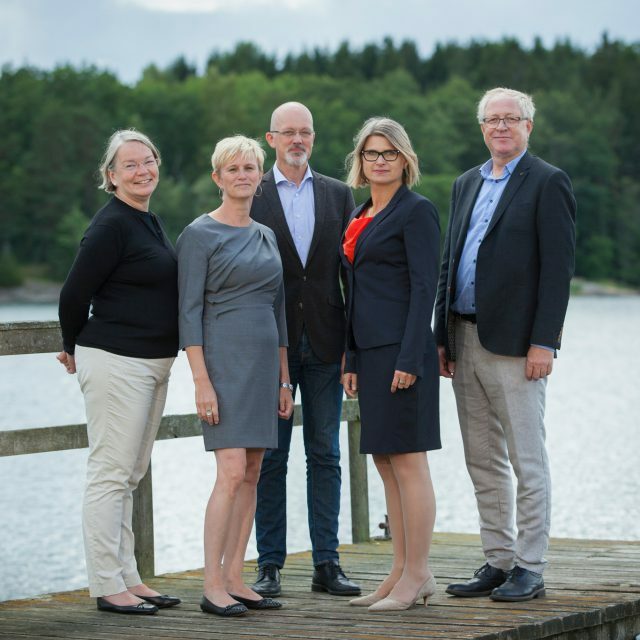 The company was founded in 2009 by an entrepreneurial team of five people, four from the Swedish pharmaceutical industry (Anders Åberg, Jessica Martinsson, Kenth Hallberg and Martin Andersson) and one from academic research (Professor Pär Nordlund). 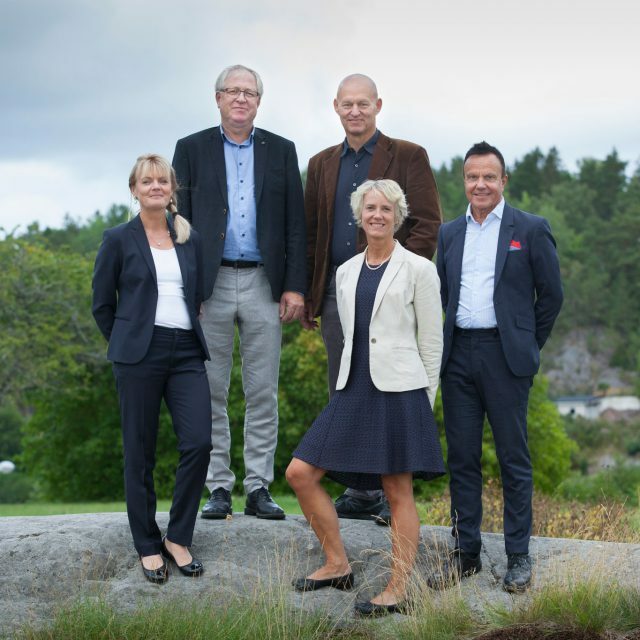 The vision is to build a Swedish long-term pharmaceutical company with excellence in preclinical drug development. 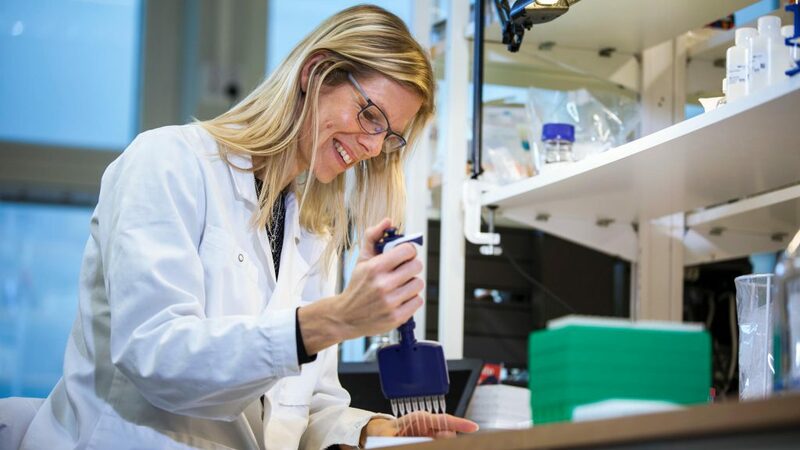 The founders are driven by being able to make a difference and to develop drugs that reach the market, and this characterizes all activities in the company. 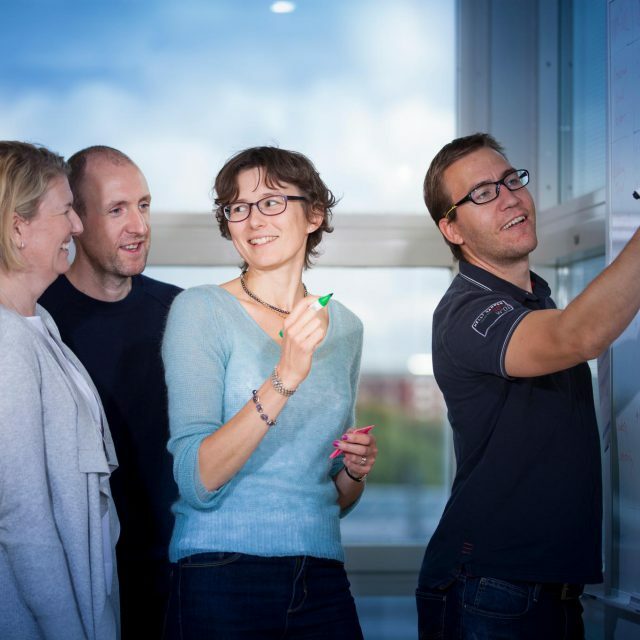 At Sprint Bioscience, we believe that the success of effectively managing projects lies in close collaboration and close interaction between the various scientific disciplines involved in the work. To enable this we have chosen to invest in internal competence. We have recruited the top people in their fields and built up the key skills needed for preclinical drug development. Sprint Bioscience currently employs about 27 employees, where the majority work in the laboratory in the company’s drug development projects. By streamlining the process from idea to drug candidate, Sprint Bioscience can build value in drug development.